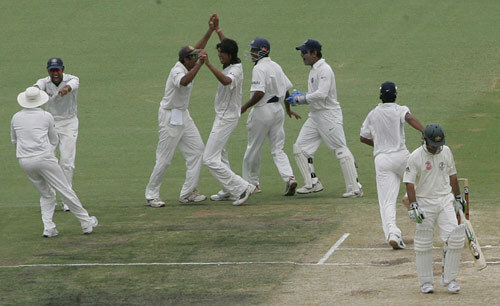 The third match in the ongoing test series between India and Australia was an absorbing contest. There are many things that happened in the match that showed that just cannot be captured in an highlights package. 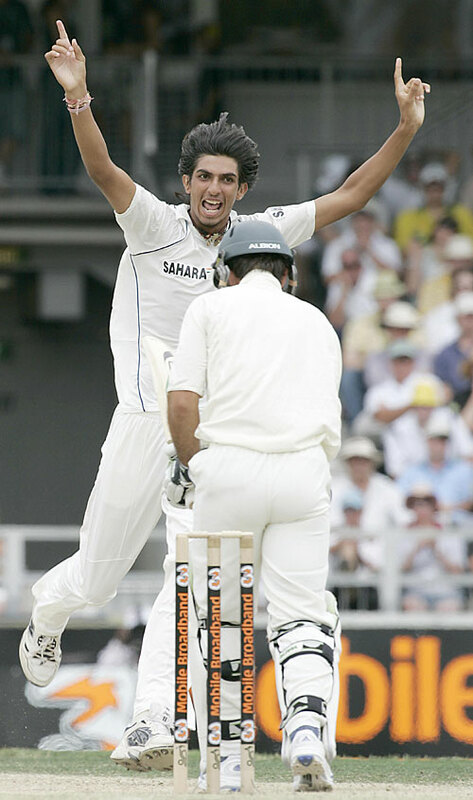 The best passage of play according to me was a nine over spell by rookie Ishant Sharma to one of the best batsmen of the world, Ricky Ponting. Sambit Bal describes this passage of play here. The list could go on, as I continue to re-live the match yet again in my minds eye.